It’s 1 April, which means the Internet is essentially useless for a day. The car-focused corner of the Web is far from immune to April Fool’s japery, and as usual, we have a mixed bag of attempts from a variety of parties. 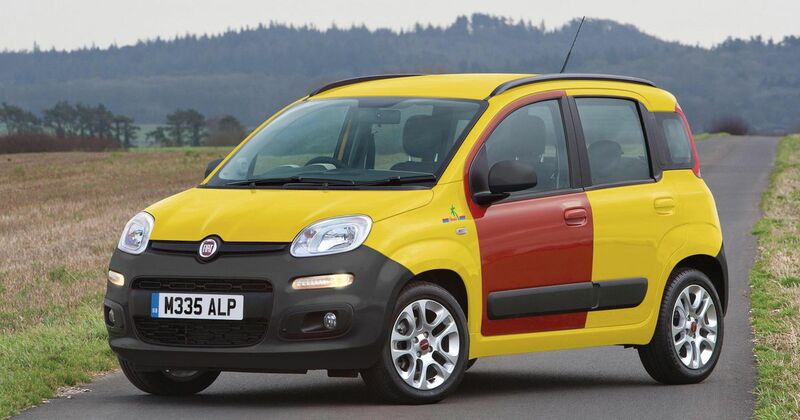 Someone at Fiat UK has clearly been hitting the first series box set of The Inbetweeners hard. 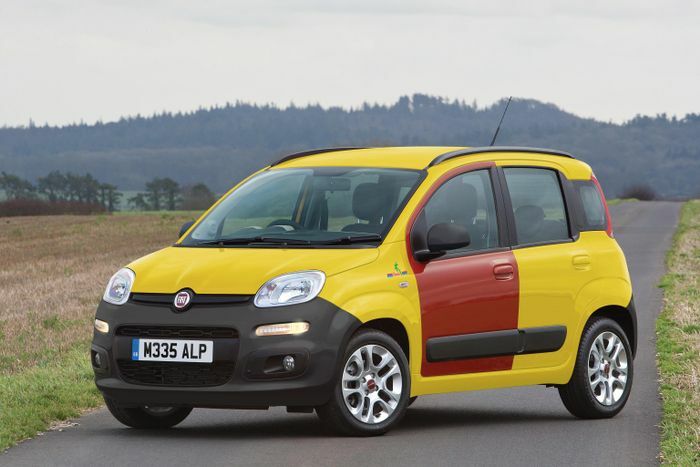 This limited-edition Panda, Fiat says, celebrates the 10th anniversary of the, erm, 11-year-old show. All the right references are there - it has a “pre-dented” red passenger door, free tickets to Thorpe Park for the first 14 buyers (including “queue-jump passes for the front seats of Nemesis Inferno”), and yes, a standard-fit tape deck. 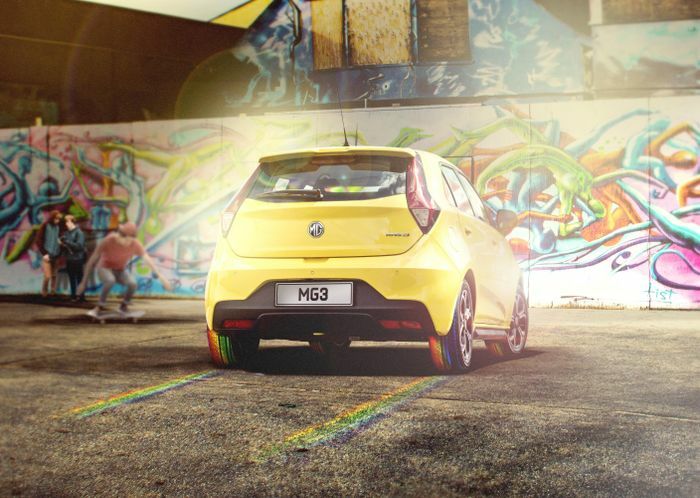 MG’s entry isn’t exactly imaginative, but the SAIC-owned brand has at least gone to the effort of ‘explaining’ how its ‘Colour the Road’ tyres work. “The tyres are coated with a water-soluble dye that covers the road as it drives, before fading off shortly afterwards,” we’re told. Had Skoda scaled back on teh lolz, a few people might just have been fooled by this one. After all, as modern car tech becomes increasingly gimmicky, you wouldn’t put it past someone coming up with customisable puddle lights. 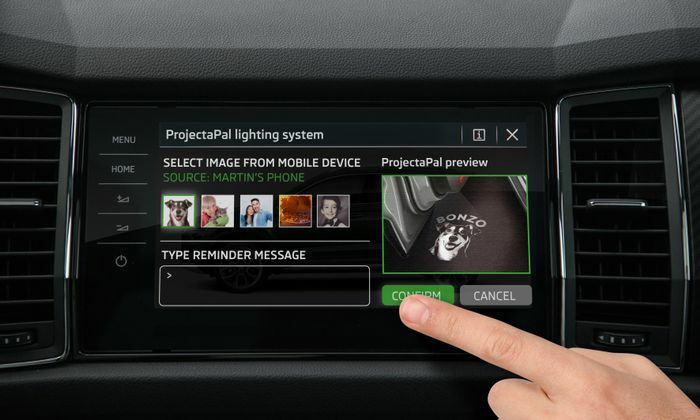 ‘ProjectaPal’ could be used to give handy reminders about putting the bins out or even project a picture of your dog on the floor. 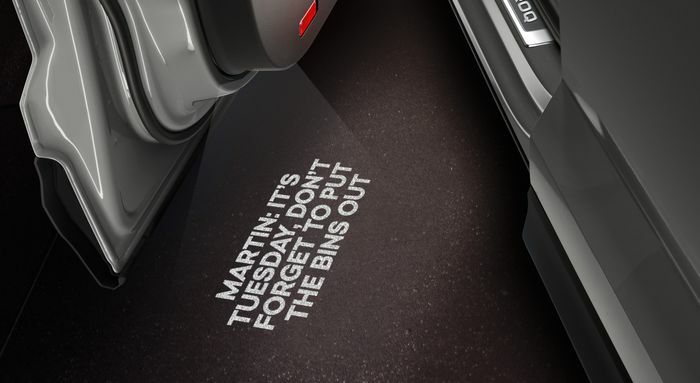 “Every week, I forget to put my bins out for recycling…Then I thought ‘why don’t I ask my Karoq to remind me instead?’” says infotainment boss Dr. Ivor Tüchskreen. Yep, they went there. BMW always goes all out for 1 April, and this year is no different. Its ‘Lunar Paint’, which apparently “uses revolutionary photovoltaic technology to passively recharge your battery in the hours of darkness,” even has its own microsite. Admirable commitment. 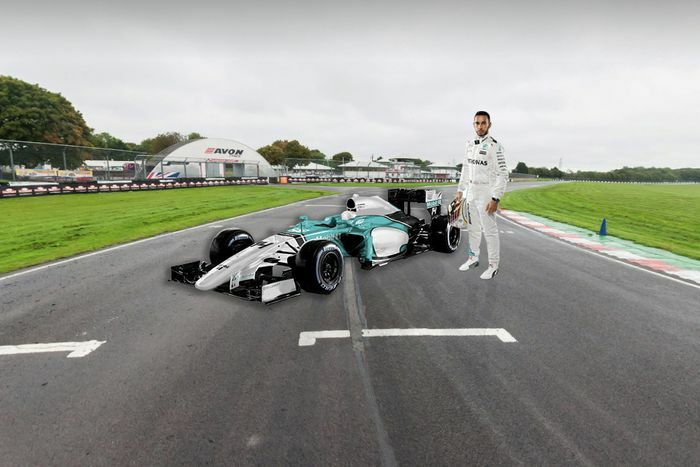 Not bad, but we’re docking points for what must be one of the worst Photoshop jobs we’ve ever seen. 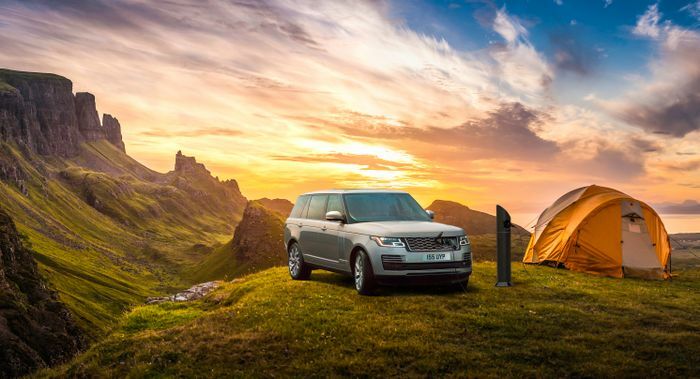 Although the Photoshop job isn’t quite as bad as Castle Combe’s, the cringeometer is working overtime for this effort from Land Rover. “Watt a feat!” the manufacturer exclaims, as it talks of installing “the UK’s most remote charging point on Scotland’s Isle of Skye…15 miles from the nearest road”. Oh, and the press release also includes a quote from ‘Max Watts’, obviously. Recommended car throttle shop Worldwide Shipping In The CT Shop Car Throttle Submit Your Videos To Get Featured On Our Social Channels Blog Why Mazda Is The New BMW For Petrolheads Blog Why Are People So Angry About The New A90 Toyota Supra? Blog The Jaguar F-Type Isn't A Proper Sports Car, But I Love It Just The Same Blog The Hybrid Car Is Already Dying And Here's Why It Makes Us Happy Blog Here's Why Mitsubishi Stopped Making Performance Cars Blog What Next For The Manual Jaguar F-Type After America Turns Its Back? Blog The New Ford Focus ST Has Advanced, But Has It Sacrificed Character? Blog I'm Living With A Mercedes-AMG C43 For Nine Months: What Do You Want To Know?